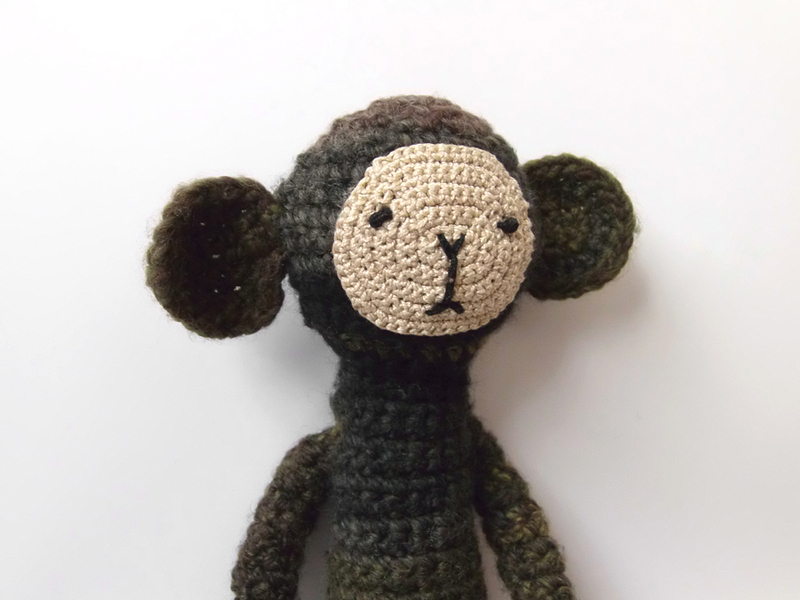 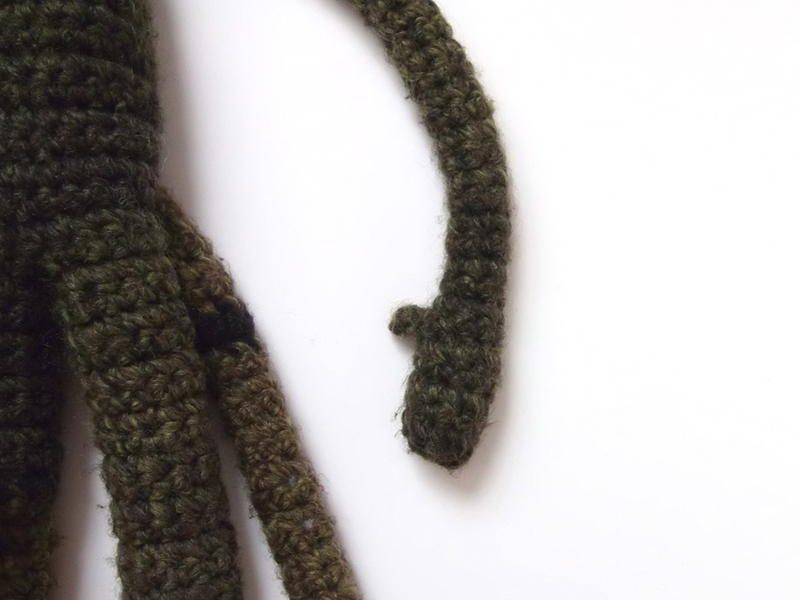 It is Amigurumi of monkey. 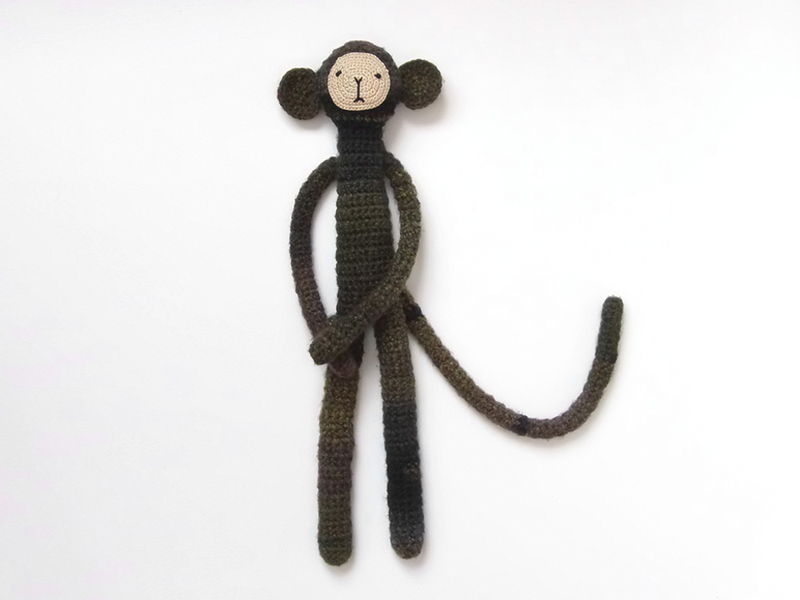 He has long arms, legs and tail. 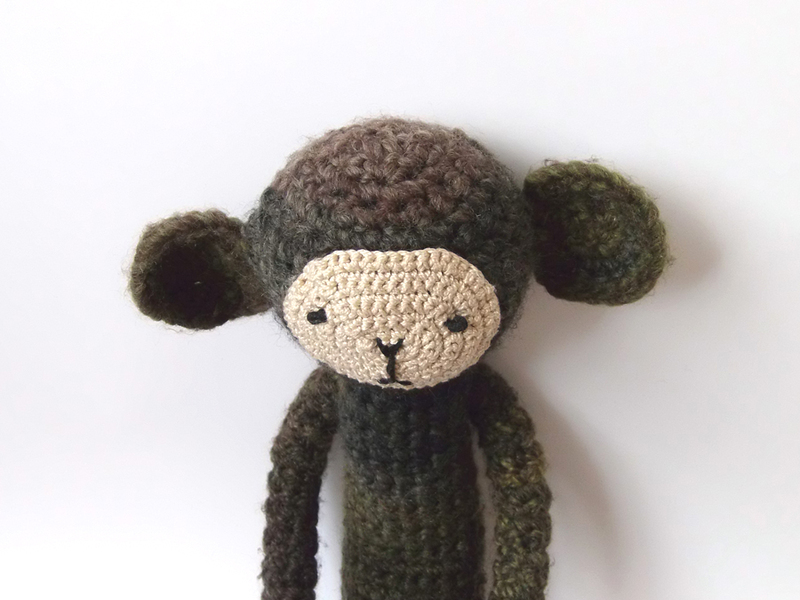 This entry was posted in HANDMADE on %A %B %e%q, %Y by studiokiwa.